1.1 This training programme aims to build on the skills learned during the one star fundamentals of SCUBA diving and advance the skills in recreational SCUBA diving such as deeper diving and night diving activities, whilst using air as a breathing gas, to a recommended maximum depth of 40mt + deep national regulation, meters in a safe and competent manner. 4.1 A PTRD 2 Star Diver shall be trained such that when assessed by a PTRD Instructor, he shall be deemed to have sufficient knowledge, skill and experience to procure air, equipment, and other diving services and to plan, conduct, and log advanced open-water dives that do not require mandatory in-water decompression stops, without the supervision of a PTRD Instructor or PTRD Dive Leader, when properly equipped and accompanied by another certified diver of at least the same level, provided the diving activities undertaken, the diving conditions and the diving area are similar, equal or better to those in which training was received. 4.1.7 To dive under conditions that are equal or better than the conditions in which he was trained. 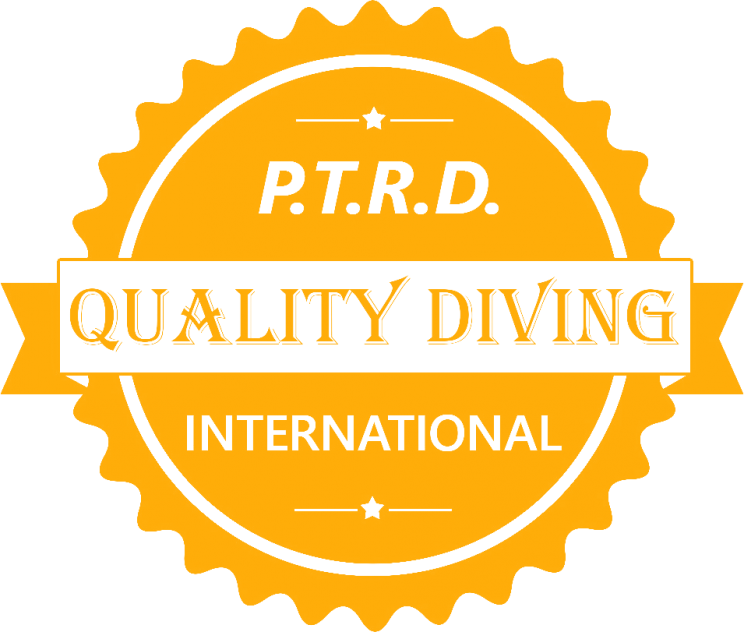 5.1.4 Sign the appropriate form(s) as required by the PTRD Country Partner or PDC acknowledging and assuming the risks of SCUBA diving prior to participating in any in-water activities. Parental or legal guardian signature is required on the appropriate form(s) when the applicant is a minor. 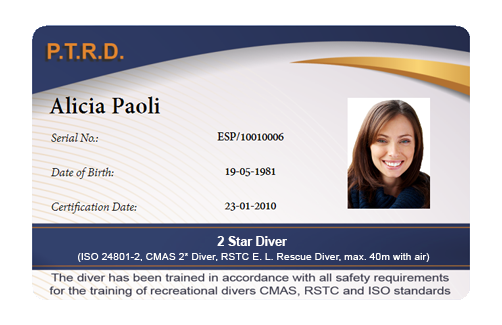 5.1.5 PTRD strongly recommends that 2 Star Divers undertake Oxygen administration and CPR training.